The new product is a low-cost and popular product among smokers that will give shop owners a healthy return on investment. IAI Corporation has just made available a sleek low-cost, high-quality smoking pipe. The pipe wholesaler, based in the City of Industry, specializes in wholesale smoking accessories. 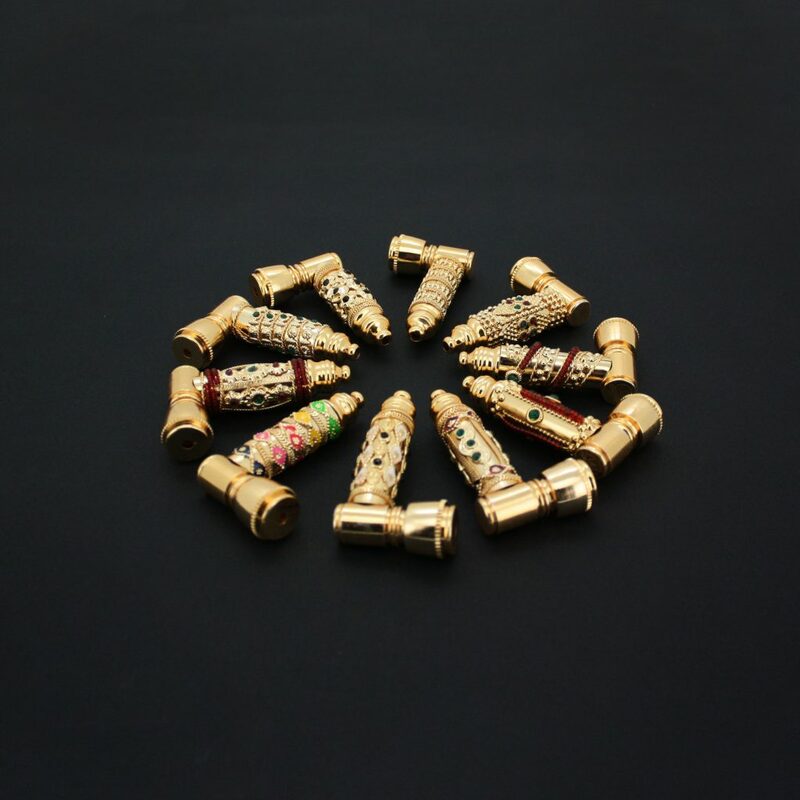 The new “Phoenix” gold-plated metal pipe is one of IAI’s latest products; it comes in multiple designs and with flexible pricing based on bulk orders, giving retailers an ideal opportunity for above-average profit margins. 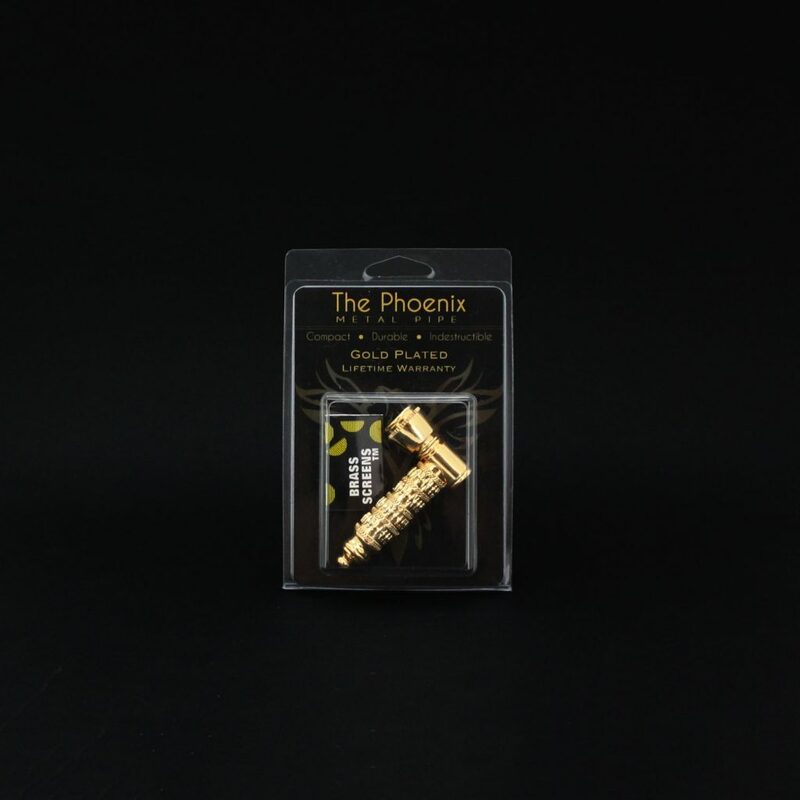 The handheld Phoenix Metal Pipe pipe comes with a uniquely-polished gold finish. While the finish derives from gold plating the entire pipe is expertly made with high quality and safe metals. The brass screens help to smoothly guide the smoke to provide a pleasant, more enjoyable smoking experience. Cleanliness is built into the pipe’s design as every part is detachable in order to make cleaning easier. The ease of cleanliness adds to the metallic shine and pristine design. Due to the metal formation, the pipe is very sturdy and difficult to destroy meaning it will last ages without wear and tear. This will allow users to make good use of the pipe years after purchase. For smoke shop owners, the $2.00-$2.50 price range per unit with hassle-free shipping throughout the states makes for a must-have that will be a hit in the store. The Phoenix’s package design is small and straight-to-the-point, making for large shipments of over 100 units vastly easier than comparable glass or water pipe orders. Made for the purpose of portability and convenience in mind, the design is lightweight — an ultimate perk to any business carrying it and their customers who are on the go. The appealing design variations add to its aesthetic look and ornate, but classic design. As much thought was put into the design, the bowl is easy to load and clean, making smoking easy and cleaning easier. They recommend a periodic clean of this pipe to prevent ash and crumb residue, which would then lead to a less enjoyable smoking experience. For those who collect pipes, it is a great staple for people new to smoking accessories. Further, it is among the most ideal beginner pipes to enjoy and learn about accessories. With a complex design, the Phoenix Metal Pipe offers end users with simplicity and ease of use. For more product information, or to make a press inquiry, contact Yusuf at IAI Corporation by dialing 1-800-926-3959.